Pakistan Telecommunication Authority (PTA) has estimated to increase revenue from the import of mobile devices by around $200 million annually after the Device Identification Registration and Blocking System (DIRBS) implementation. The DIRBS implementation is expected to generate additional revenue, besides helping in reducing security challenges. To curtail the counterfeit mobile phone usage, discourage mobile phones theft and protect consumer interest and in line with Telecom policy 2015, issued by Ministry of Information Technology & Telecom, PTA has developed/established DIRBS at PTA premises. The system will contribute towards improved law and order within the country by negating the narrative of mobile snatching and stealing. It will also improve the quality of service of cellular mobile operators as well as discourage the counterfeit devices, fake IMEIs and duplicate IMEIs on the mobile network. Mobile phone imports witnessed a decline of 9.11 percent in the first eight months (July-Feb) of 2018-19 as it remained $478.137 million compared to $526.033 million during the same period last year. 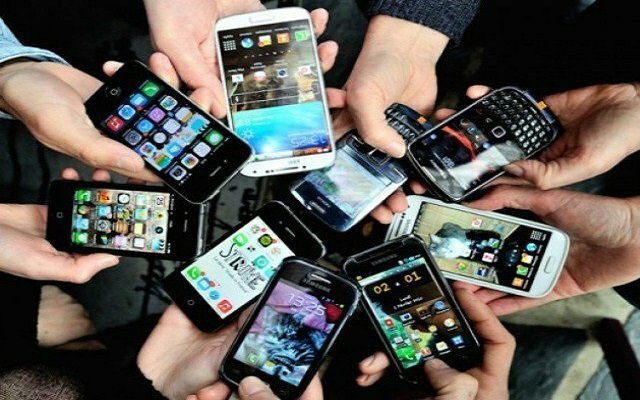 Mobile phone imports in February 2019, which stood at $54.320 million, registered 22.15 percent negative growth as compared to $69.779 million imports in February 2018. Last month’s figure was -9.12 percent when compared to $59.771 million in January 2019. These figures were revealed in the latest data released by the Pakistan Bureau of Statistics (PBS). Overall telecom imports saw a decline of 9.91 percent during July-February (2018-19) when compared to the same period of last year. Total imports were recorded at $904.016 million during this period when compared to $1.003 billion in July-February (2017-18), while registering a 5.46 percent negative growth in February 2019. This figure stood at $120.565 million in February 2019 as compared to $127.524 million during January 2019. Other telecom apparatus imports witnessed a phenomenal decline of over 10.81 percent in July-February (2018-19) as it stood at $425.879 million against $477.477 million during the same period of last year. When compared to January 2019, other telecom apparatus imports registered 2.23 percent negative growth in February as it was $66.245 million compared to $67.753 million in January 2019.